Golf Inc. will honor six golf courses from five countries in this year’s Development of the Year competition, including an impressive three by Nicklaus Design: Nicklaus Club-Beijing in China; Quivira Golf Club in Cabo San Lucas, Mexico; and Trump Golf Links at Ferry Point in New York, New York. Each course’s specific ranking amongst the six finalists will be announced in the January/February issue of Golf Inc. Magazine. The 14th annual contest highlights the best new private and public golf courses in the world. It judges new courses based on development vision, aesthetics and routing. This year the magazine added sustainability as a new area of judging to examine the economic and environmental impact the courses will have for years to come. In order to be eligible, developments must have been completed between January 1, 2013, and August 31, 2014, and not previously entered into the competition. In addition to open nominations, the Golf Inc. staff identified courses that received accolades and invited the developer and architect to enter the competition to ensure the best projects were part of the competition. There will be a first, second and third place, in addition to honoring three finalists. 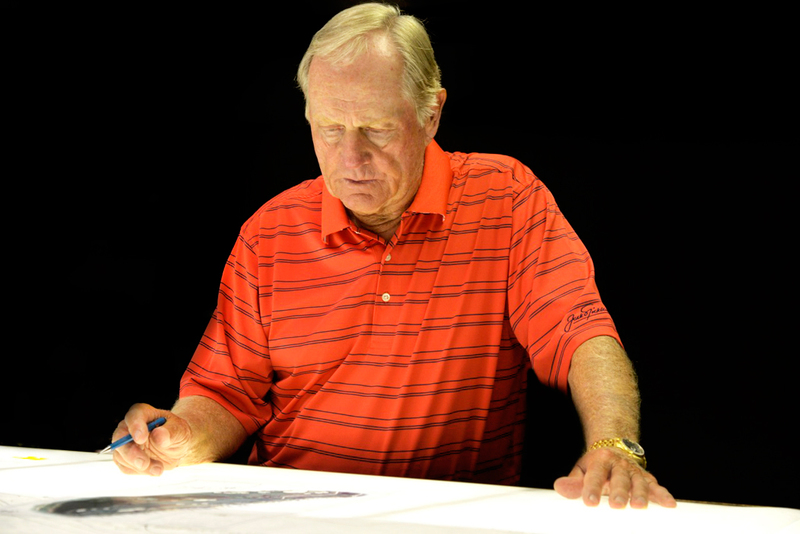 For more information on the Nicklaus Design courses to be recognized, visit nicklaus.com.